....And Why are Fungi Important For A Healthy Garden? 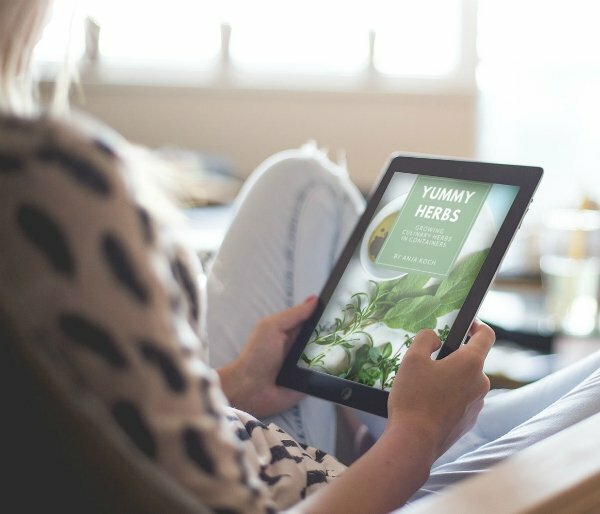 Have you ever heard about Mycorrhizal Symbiosis or Mycorrhizae and wondered why it is so important for plants? 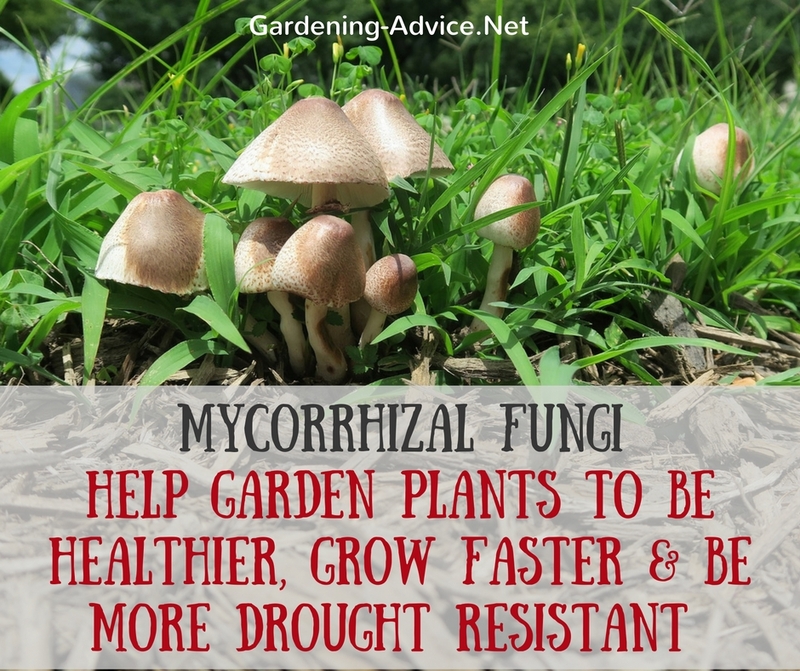 This is a partnership between mycorrhizal mushrooms and plants where both benefit. It is one of these miracles of nature that we easily overlook because it all happens beneath our feet. And then, haven't we as gardeners been taught that a fungus is a bad thing that makes our precious plants sick and kills them? Not so with mycorrhizal fungi. Most plants need them and they form a beneficial relationship with the mushroom. The plants exchange sugars for minerals that the fungus delivers right to the roots. How Does Mycorrhizal Symbiosis Work? The mycelium (this is the microscopic root system of the mushroom) grows either around or into the roots of the plant depending on the type of fungus. Through chemical processes, the fungus is able to mine minerals like phosphorus, copper, and zinc from rock and decomposing organic matter in the soil. These vital nutrients are then exchanged for sugars that the plant produces through photosynthesis and that the mushroom can't produce by itself. The fungal network is extending the reach of a plant tremendously. Because of the small size of the mushroom 'roots', they can grow into every nuke and cranny of the soil, extract nutrients and grow much faster than plant roots. The plant itself could never reach as far with its own roots and would starve on the way without this beneficial partnership. 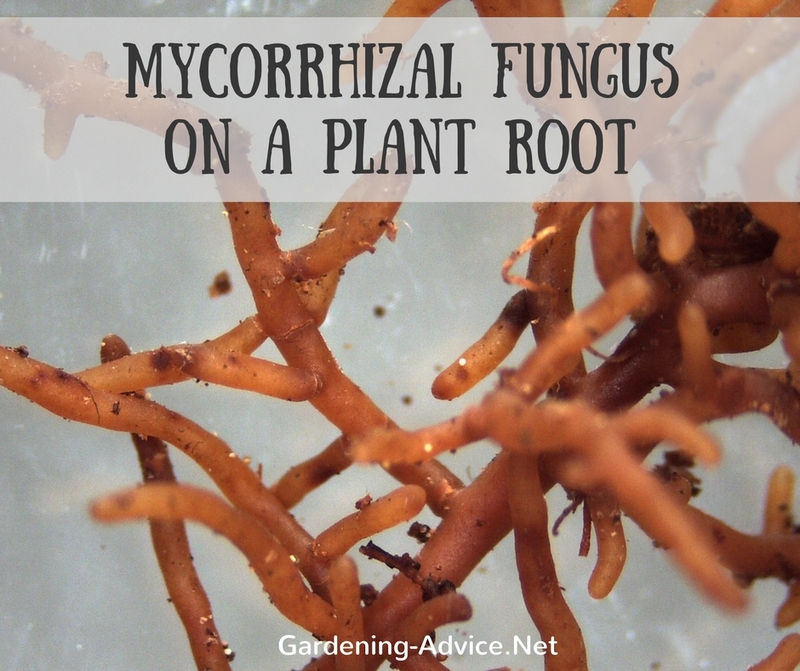 The mycorrhizae can connect to many plants at the same time. Scientists have discovered that sugars get transported from one tree to another. Which means that some trees can support other trees that are not able to produce enough sugars by themselves! Why Is Mycorrhizal Symbiosis Important For Growing Vegetables? 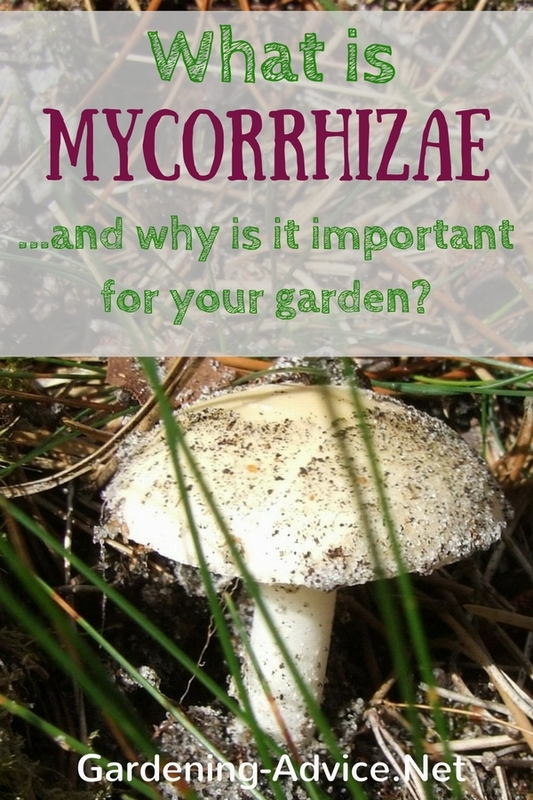 You might ask why this fungus stuff is so important for your garden. The fact is that most plants thrive much better if they have an association with a mushroom. 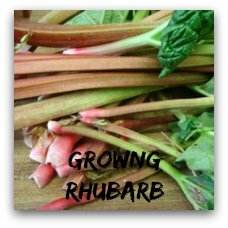 They develop a better root system, grow faster and healthier and are less prone to diseases. 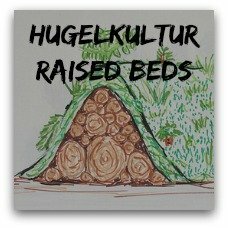 The fungal mycelium also improves the quality of your garden soil. The soil structure improves which in turn helps to increase the water storing capacity and nutrient availability. 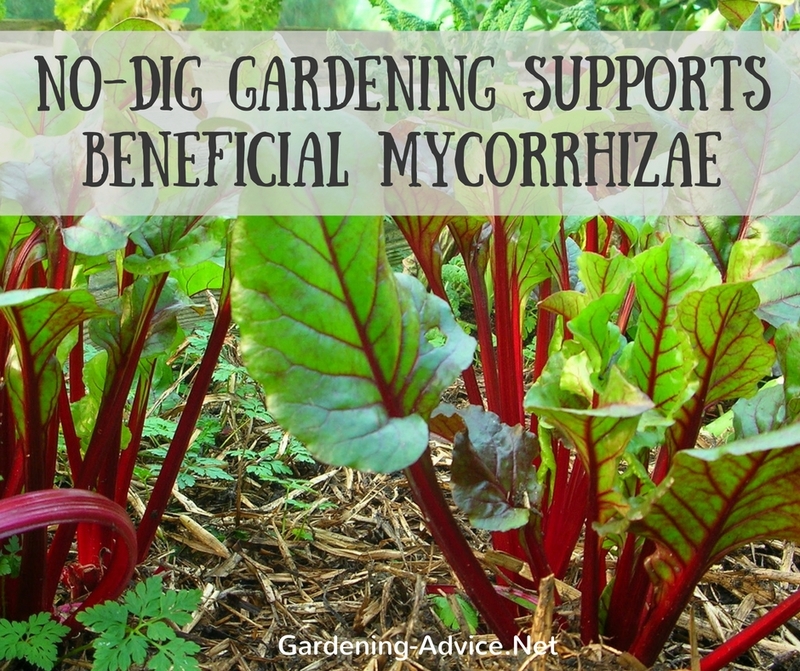 How Can You Support Mycorrhizal Symbiosis In Your Garden? In general, the spores needed are in the environment and a germinating seed will seek the right species for a partnership. Of course, if you use potting soil out of a bag for starting off your seeds you won't have the mycorrhizae in there because these soils have been sterilized. Do you want to learn more about mushrooms and their beneficial relationship with garden plants? Check out this book. 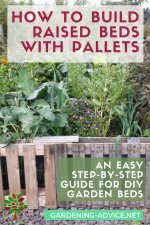 Paul Stamets book is a must-have in my opinion if you are interested in mushrooms and their benefits. 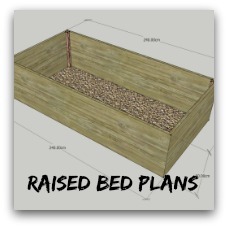 To support the health of your seedlings you can add a commercial product like this at the time of sowing. It contains several species of mushroom spores that will form a mycorrhiza with the plant roots. 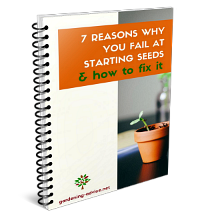 As a result, your seedlings will be healthier, more drought resistant and they grow faster. 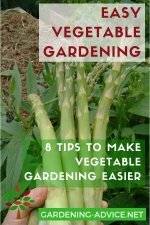 You can also add the spores when you are planting trees, shrubs or vegetables in your garden. Just sprinkle at the appropriate rate into your planting hole. Plant species that don't form mycorrhizae include Brassicas (like cauliflower, cabbage, etc) or ericaceous plants like heathers. So there is no need to add spores to these plants. Not disturbing your soil is also important for various reasons. Every time you dig or till the soil you break up the fungal network that works so hard to support your plants. 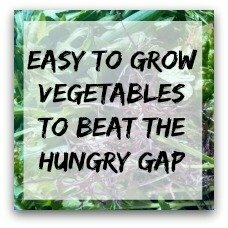 No-dig gardening is the answer to this problem. 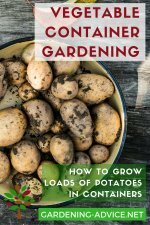 This type of gardening also adds the necessary organic matter to the soil that will help to support the growth of these beneficial mushrooms. Listen to this interesting podcast by Radiolab. It explains in a fun way how this all works.